N.O.R.E. 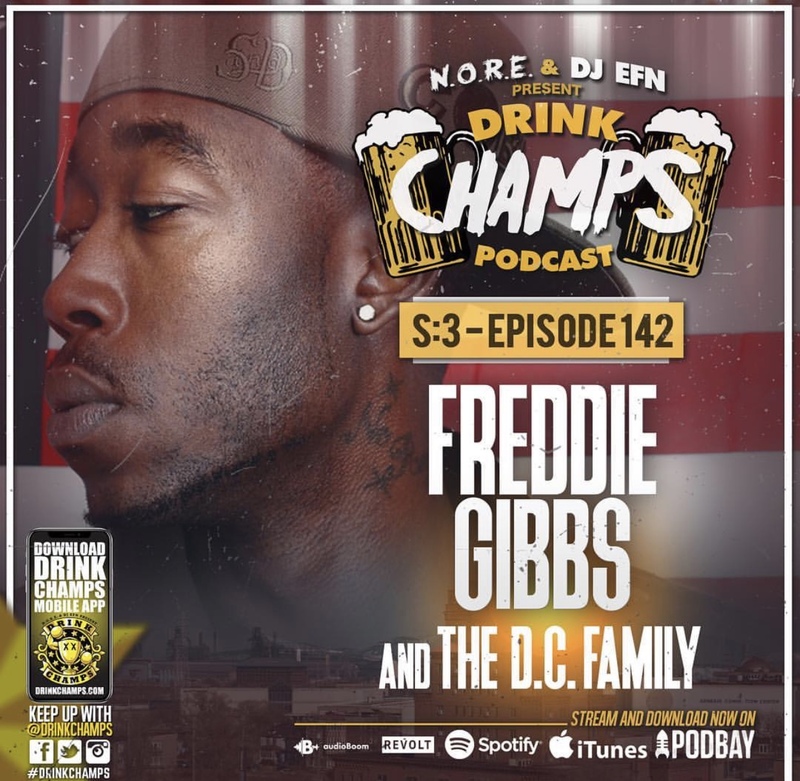 and DJ EFN are the Drink Champs. In this episode the guys get together for a special Halloween family episode and talk about all that’s been happening in hip hop lately. 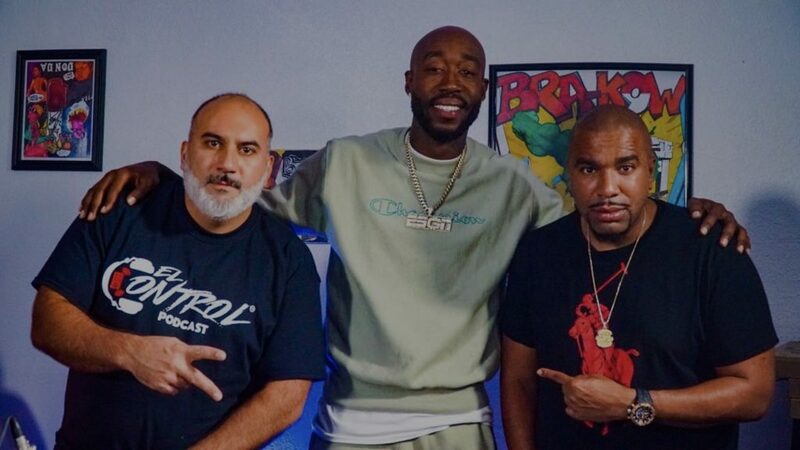 Freddie Gibbs drops by and joins the crew to talk about everything from Kanye to human trafficking!